Bennington Heights-raised swimmer Martha McCabe has been named Leaside’s first annual Athlete of the Year by the Leaside Sports Hall of Fame Committee. A world championship medal winner who is aiming for the Olympics in Rio in 2016, she is a former Leaside High School student who credits her track coach at Leaside High, Dave Christiani, as one of her most important influences. 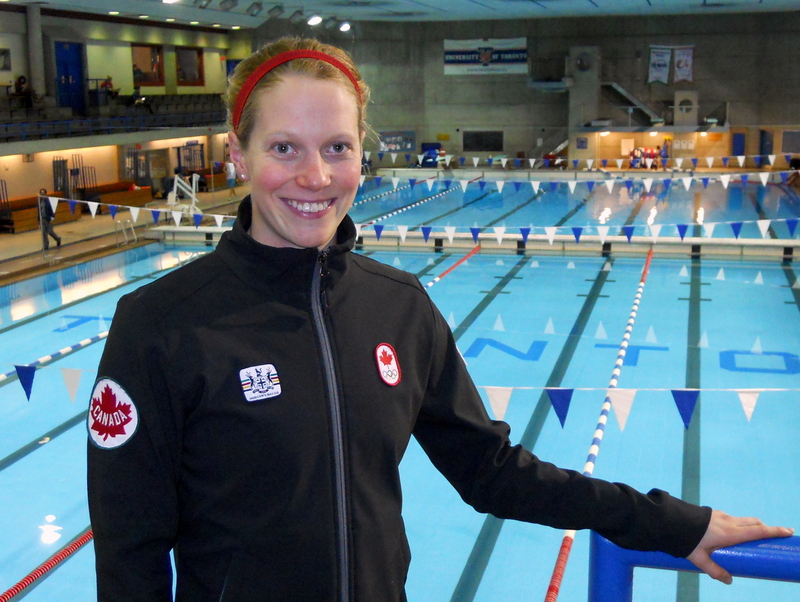 Leaside’s Martha McCabe is Rio-bound! ← Thank you, guest judges!